The objective of the INMODES project is to establish the main limitations of current integrated modeling approaches at a landscape and regional scales and to develop a procedure for future evaluations of changes in biodiversity and ecosystem services that can be used for adequate support to decision making at the regional and national levels. The availability of information on drivers of global change at the landscape and region levels is limited by the difficulty of integrating the components of change. The projection of the drivers of global change is strongly biased towards the development of climate change projections by the IPCC, while the available projections of land use changes are scarce and extremely simplified. INMODES will address a number of conceptual and ecological challenges in line with recent assessments developed by the scientific community in the IPBES framework. 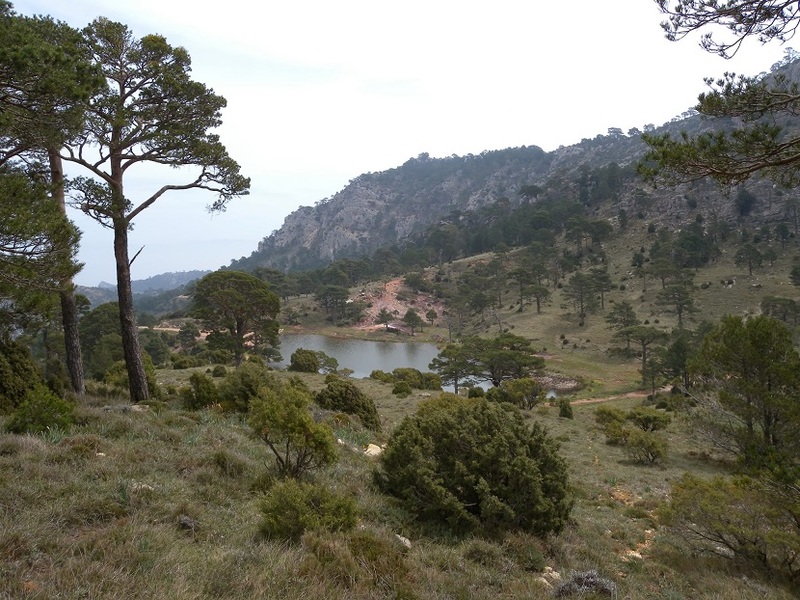 First, we will identify key environmental drivers and ecological processes to be included in future ecosystem services and biodiversity assessments and develop the Mediterranean landscape modelling framework. Then we will validate changes in the last century and map for the 2050-2100 period a series of selected ecosystem services and functional biodiversity indicators using land use and forest and IPCC climate projections. Finally, we will evaluate the capacity of the current network of protected areas to cover functional biodiversity values and ecosystem services and advance in our capability of developing dynamic conservation planning of a network of green infrastructure.